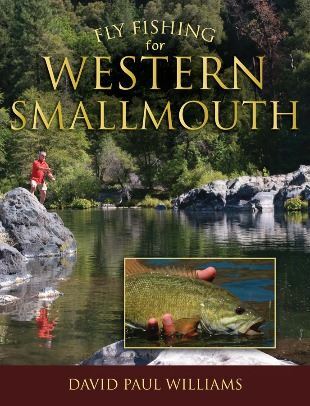 David has written a great book: Fly Fishing for Western Smallmouth. It is not only comprehensive on the subject covering places, flies, gear, and techniques but is an enjoyable read. Here is a sample: "Coldwater fishers have been led by coldwater writers to believe that coldwater fish swim at the apex of the freshwater fish world. Trout (and by association, those who pursue them) have been characterized as more refined, more intelligent, and clearly more sophisticated than any other freshwater species. If trout writers are to be believed, all trout live in the purest of waters, sip the tiniest of insects off the surface (the trout version of taking afternoon tea complete with crustless cucumber sandwiches) and then retire until the evening repast." Anyone who wants more information or to order a copy should contact David.